We own a substantial part of the 200 acre Roundthorn industrial estate, South Manchester, which is adjacent to Wythenshawe hospital, Manchester Airport and the new HS2 station. 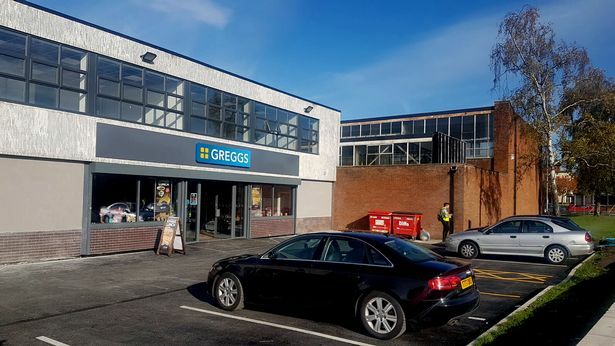 We have undertaken a comprehensive refurbishment programme over the last few years of our office and industrial properties and seen an substantial improvement in rent and lease terms as well as attracting new leisure and retail businesses to the area, including JD Gyms and Greggs. 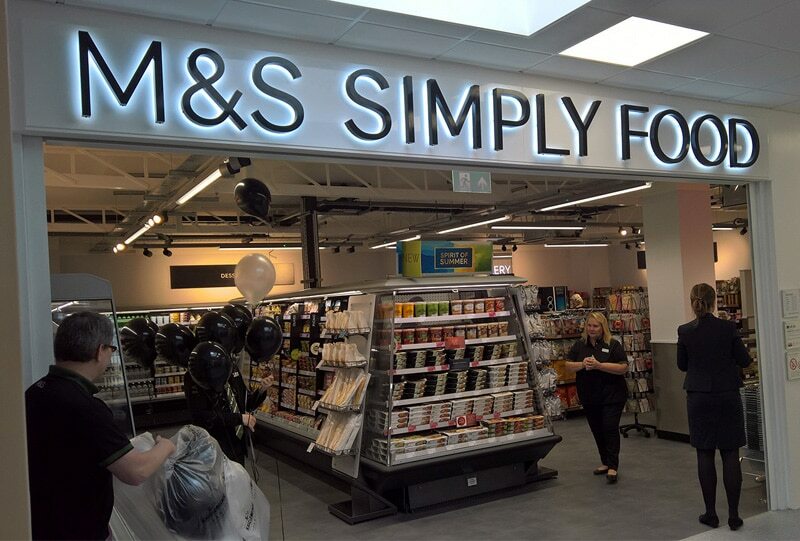 We also have a joint venture with the hospital which has delivered a new Costa coffee and M&S Simply Food unit for the benefit of NHS staff and patients. We continue to discuss the infrastructure improvements in the wider area with key stakeholders such as the City Council, the Airport and the Hospital.